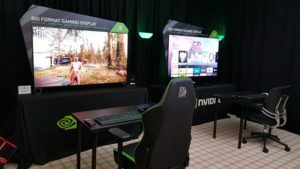 Nvidia has partnered with Baidu to integrate AI technology with cloud computing, self-driving vehicles, and virtual assistants. Baidu COO Qi Lu said the company plans to work with Nvidia to combine Nvidia’s Volta-powered deep learning platform with Baidu Cloud, and adopt Nvidia’s Drive PX platform for use in its self-driving car initiative. 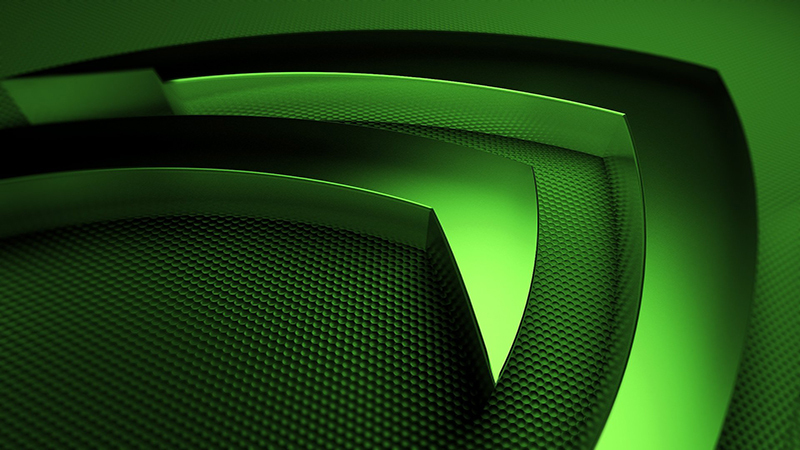 Nvidia’s Drive PX 2 will be used in Baidu’s Apollo self-driving car platform, which has been backed by several Chinese auto manufacturers. Baidu will also bring its DuerOS conversational AI system to Nvidia Shield TV.